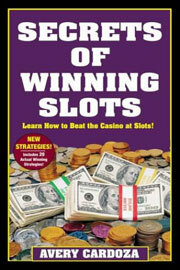 One of America's bestselling gaming authors has written the definitive book on slot machines. Players can learn what makes some machines player-friendly and other machines player-deadly and how to distinguish between them. 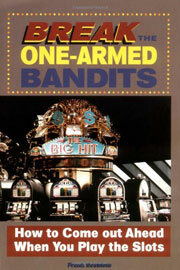 In the land of the one-armed bandits, this new book is the road map slot players need.